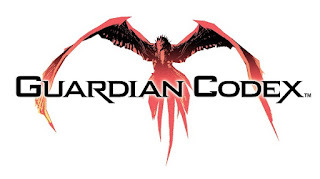 Multiplayer mobile-RPG GUARDIAN CODEX™ received a major game update with version 1.2.0 adding brand-new features to the game’s already hefty collection of content. In this first “Ranking Event,” fans can now battle the Mighty and Almighty Apocalypse Beast while gaining rewards as they work their way up the leader boards for special trophies. The update also adds a brand-new training slot feature that now allows an additional Guardian to your team of three to gain experience points without taking them into battle. The update also adds new 4-star Guardians for players to collect and a new skip feature enabling certain cut-scenes to be skipped. GUARDIAN CODEX features a full single-player story that takes place in a world split between the Empire and Resistance forces. Players become agents sent on a mission into the virtual “Codex” to find the legendary Guardians and battle against the Empire. On their mission, players can recruit and form teams, work together in multiplayer mode, battle against waves of enemies and much more. 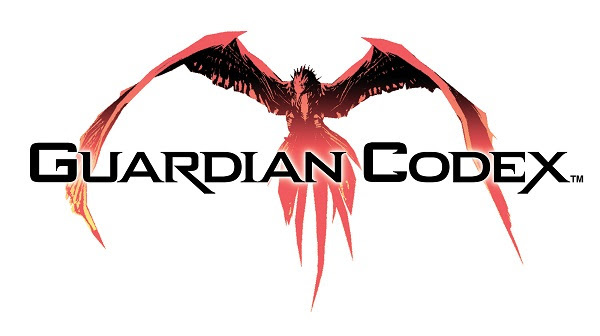 GUARDIAN CODEX is available now as a free-to-play app (with in-app purchases) through the iTunes Store® and Google Play™.